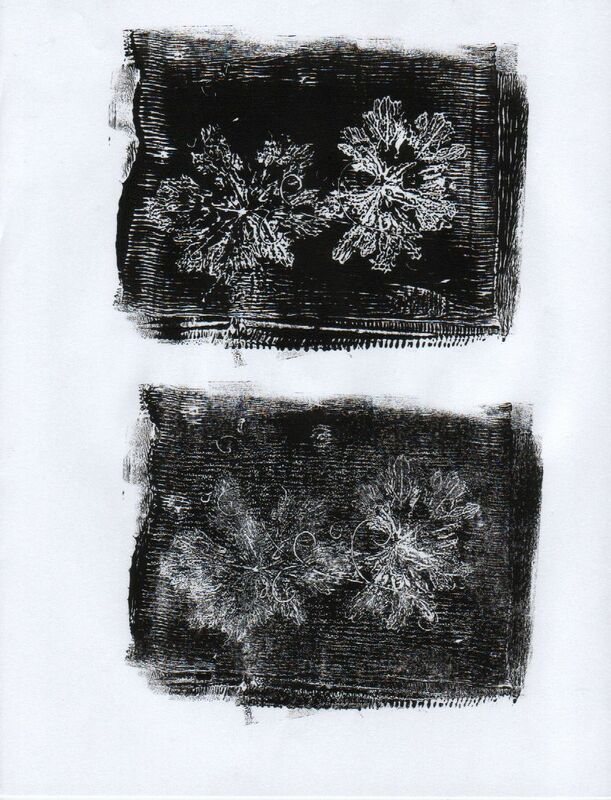 The final technique in our printing unit was monoprinting, so called because no two prints are ever the same. We used leaves and grasses which were readily available outside. (It was a while ago, before the snow came). 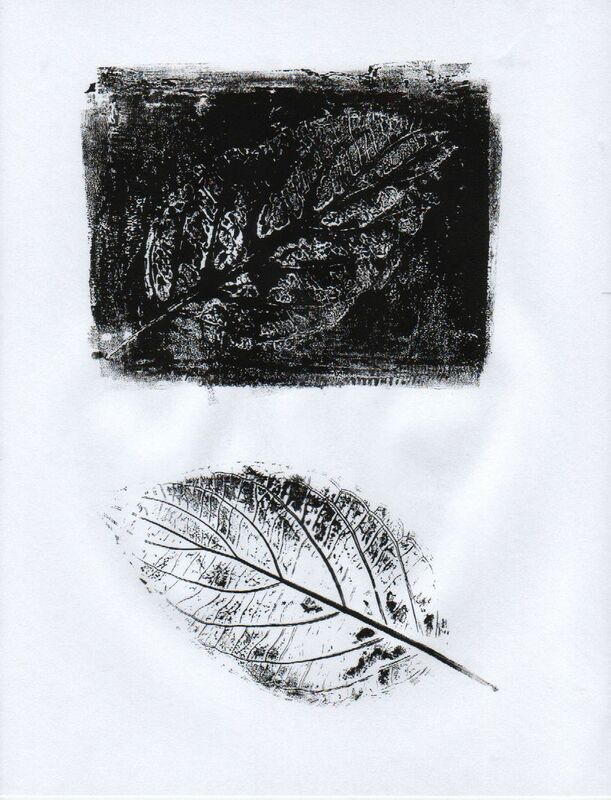 We tried different methods for making a print including applying ink directly to the leaves, rolling ink on glass then lifting it with the leaves and taking a negative print after the ink had been lifted. 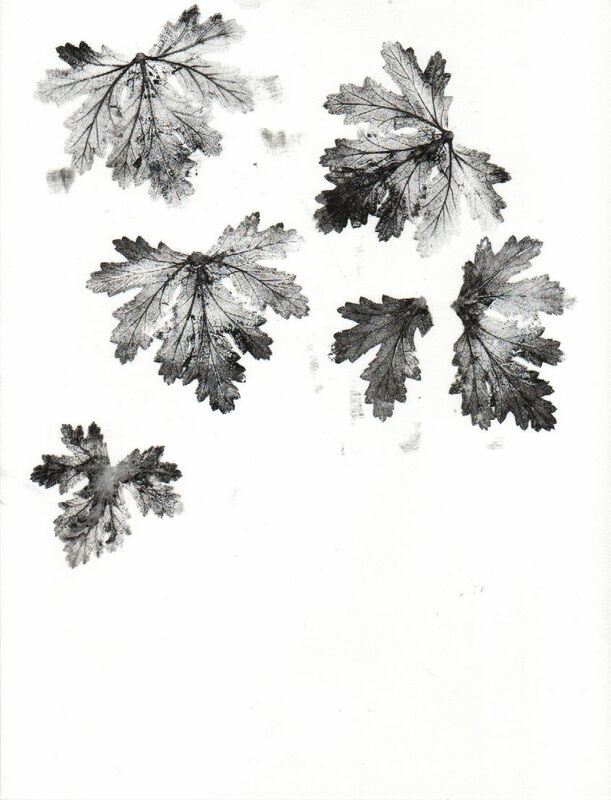 The detail we were able to achieve in the veins on the leaves was surprising. This entry was posted in Hand made, Homeschooling and tagged Art on February 18, 2012 by Heather. What a great project! Reminds me of the art classes my mom used to teach to me and my homeschooling friends.